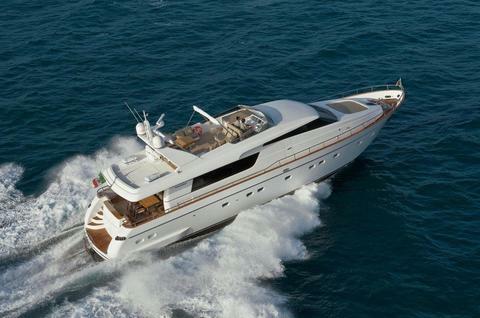 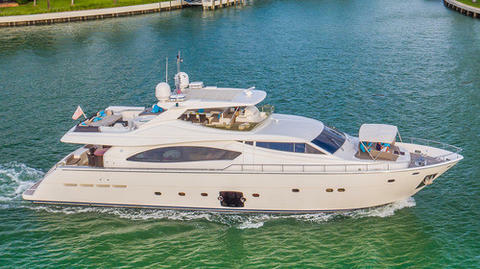 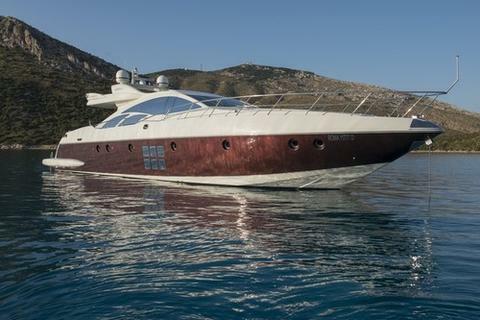 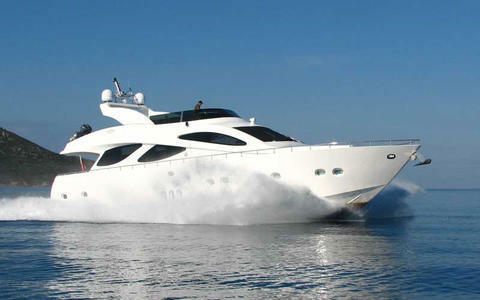 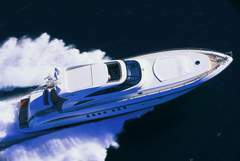 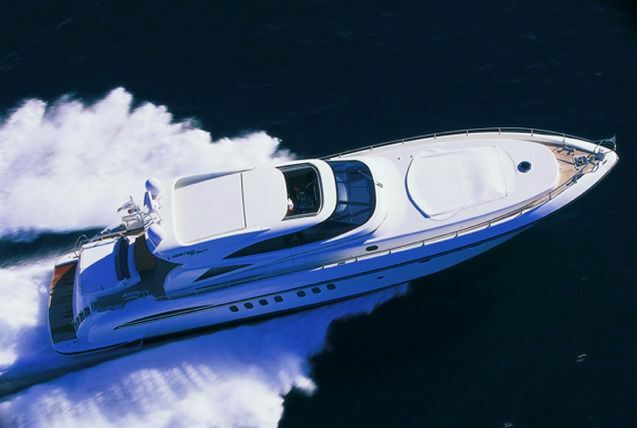 The perfect yacht to enjoy a relaxed and wellness cruise and to recover from the everyday stressfull life. 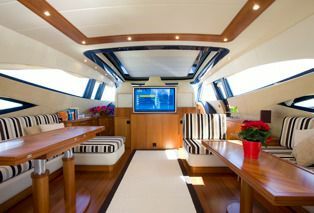 Guests will have the oportunity to taste healthy food, prepared with the local fresher products and organic wine and beverages, while listening to good music and sailing in the most beautiful Greek spots. 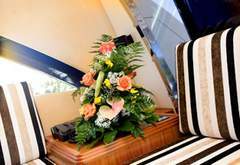 And if you are looking not only for sea and relax, a custom-made itinerary will be prepared for you, in order to discover culture, history, nature, traditions or whatever you wish to admire. 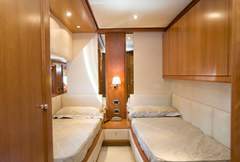 The interior compartmentalisation of the "Alalunga 85 Sport" is traditional, featuring four cabins + 1 TV saloon with one single bed. 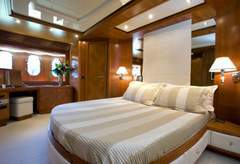 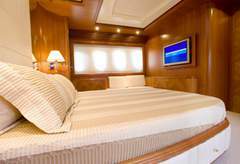 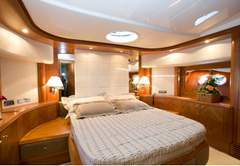 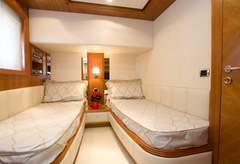 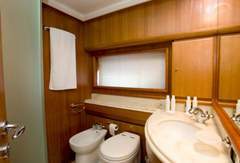 The cabins are composed by: 1 Master cabin, 1 VIP cabin and 2 twin cabins.